As the nation’s only lacrosse residency program, IMG Academy continues to revolutionize the sport through its box intensive/field-integrated. By pairing elite academics with world-class athletic training, IMG Academy has established itself as a premier school for preparing student-athletes for their next step in life. The curriculum reflects the integrated dynamics of box lacrosse, performance training, technological and analytical feedback, and comprehensive mental conditioning and leadership development. These training and developmental inputs achieve unmatched results from a competitive and performance perspective. The lacrosse program fields sanctioned middle school, varsity, and national teams against the most competitive programs in the United States. 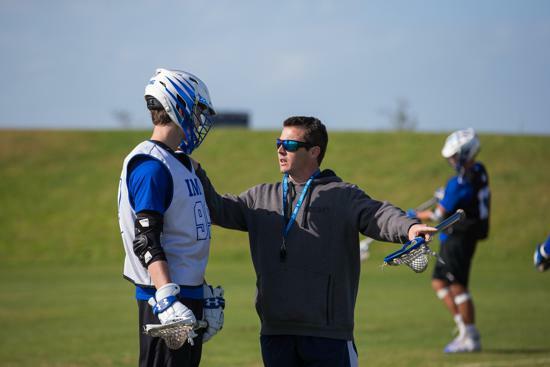 The IMG Academy lacrosse player graduates with the technical skills, game-level IQ, and strategic awareness essential to establishing a successful college career. The number of IMG Academy student-athletes who go on to noted universities and the scholarships they earn tell the story. 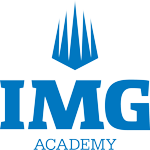 The past four IMG Academy graduating classes have featured a total of 326 student-athletes attending Division-I universities and 142 attending schools ranked in the top 100 by U.S. News & World Report, with each class collectively averaging more than $1.2 million in scholarships for their freshman year alone. Other notable team accomplishments include 16 NCAA commits on 2015 roster and a top 10 national ranking. 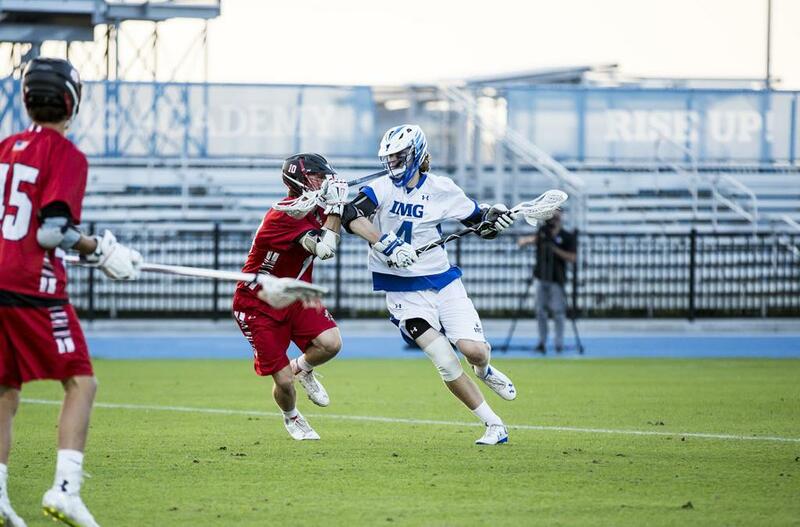 Click HERE to learn more about the IMG Academy lacrosse program. Along with the full time academy program, IMG Academy offers year-round camp programs available for all skill levels. Learn from former professional and college players and coaches. The small group, position-specific training focuses on areas of improvement for individual offense and defense, team strategy, and special situations. Click HERE to learn more about IMG Academy lacrosse camps.